Phipps is looking for dedicated people with a passion for the green world. New opportunities are posted frequently so please check back often. Qualified candidates should send their cover letter, resume and salary history via email to hr@phipps.conservatory.org or mail to Phipps Conservatory and Botanical Gardens, Human Resources Department, One Schenley Park, Pittsburgh, PA 15213. No telephone calls, please. Phipps is an equal opportunity employer. As our garden grows and its impact increases, Phipps is currently looking to increase its full-time staff with a wide array of exciting opportunities, many of which are new to the organization! Full-time employees enjoy discounts in The Shop in the Park, The Shop at Phipps and Café Phipps, free tuition for Phipps education classes, and access to Wellness programs. After a 60-day waiting period, full-time employees are eligible for health care, vision, and dental insurance, paid vacation, sick leave, paid holidays, short- and long-term disability, and life insurance. After one year and 1,000 hours, full-time employees qualify for the retirement program. Part-time employees receive discounts in The Shop in the Park, The Shop at Phipps and Café Phipps, and access to Wellness programs. By maintaining an average of 15 hours per week, part-time employees can enroll in Phipps education classes tuition-free. After one year and 1,000 hours, part-time employees are eligible for the retirement program. Interns receive discounts in The Shop in the Park, The Shop at Phipps and Café Phipps, and access to Wellness programs. By maintaining an average of 15 hours per week, Interns can enroll in Phipps education classes tuition-free. Phipps offers paid summer internships in Horticulture, Discovery Education, and Homegrown! 2019 summer internships have been filled, information about 2020 internships will be available in January, 2020. Phipps also offers paid High School Internships in June and July. More information about high school internships can be found on the high school internship page. 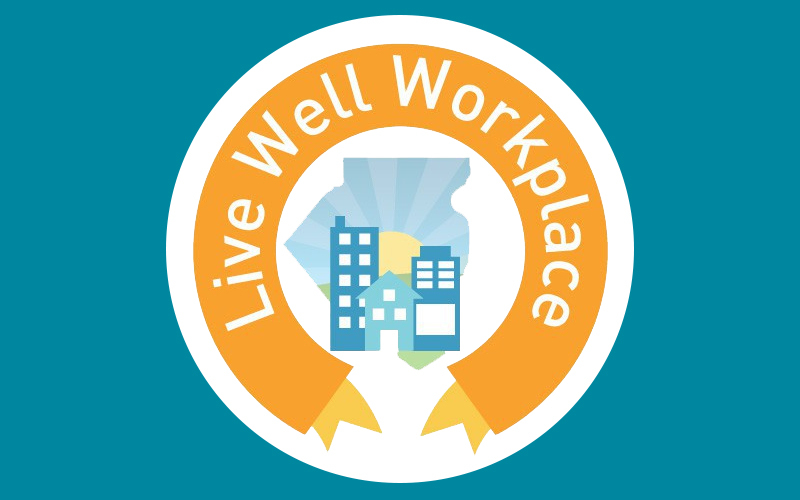 Phipps' commitment to the health and well-being of its staff is represented by its designation as a Live Well Allegheny workplace by the Allegheny County Health Department. Learn more about what we're doing.